There were several activities including direct contact with potential LOC, race directors and Federations. We posted advertisements on our website and social media but, unfortunately, this did not result in any potential applications. At this point in the year, athletes in Europe need to know the current status is so they can plan for the rest of the year as indeed our IAU Federations who would have sent teams. 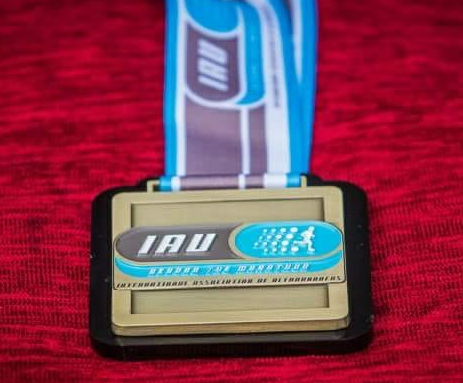 This is why we are now making the announcement that we have closed this year bids for IAU 100 km European Championship. In the next days we will share with you more information on the remaining timeframe for bids for years 2020-2023.